Our company receives Wholesale Property Lists from National Corporate Lenders. In about 2 weeks, we will be part of the Distribution Team for one of the largest Corporate Lenders in the Unites States. We are limiting the number of Investors that will receive these lists (usually 2 lists/month). We work directly with the Principal Buyer and put them in direct contact with the Seller if necessary. If you are an agent, we MUST have access to the Principal Buyer since Urgency is a must. We do not pay commissions. Any arrangements for you must be added to the Letter of Intent and are paid by your Buyer. If interested in being added to this list, please email InvestSWFL@gmail.com. You must include a verifiable website or Bio, a list of your Investment Interests (location, type of property, and price range) plus a “soft” Proof of Funds which is a letter from your Bank or Attorney stating you have funds for Investing. We will send you a Non-Disclosure, Non Circumvent Agreement. Once all is approved, you will receive property lists as they become available. Many of these properties sell within hours of our mailing so don’t delay! Send the above info to InvestSWFL@gmail.com. The most common question I get when discussing Real Estate Investing is “Where do I start?”. Answer – in your own backyard. Look for your first hold property in working class neighborhoods within an easy drive from your personal residence. Working class neighborhoods generally already have rental properties. It is not impossible to rent in high-income areas but it is harder to find a qualified renter. So called Blue Collar neighborhoods will have a larger pool of available renters. I talk in other blogs about flipping houses but I do not recommend this for first-time Investors. Rehabs are filled with hidden “surprises” that can cost the Investor their profits if they are not experienced flippers. If your strategy is to flip and you have not completed one yourself, team up with experienced flippers to start. I have teams in both Southwest Florida and Central Florida if these areas interest you. Our services will include finding a property, advising or assisting in the rehab, finding tenants if a rental and listing the property for sale. 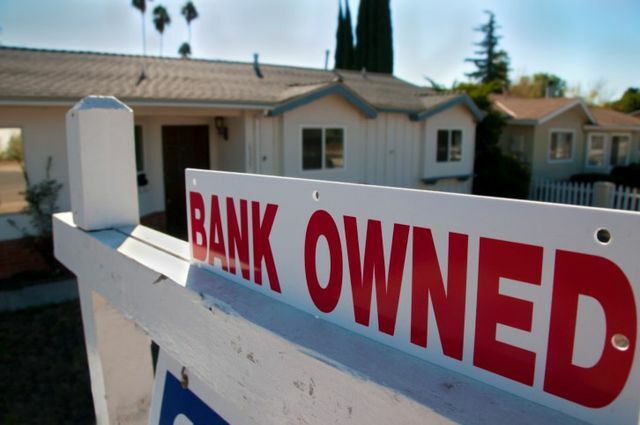 Currently, I have a list of Corporate Owned foreclosure properties in Florida that have not been released publicly through National Property Asset Managers. My Buyers have 5 to 10 days to put the properties under contract. This month we already have $8.3 million of property under contract. We are also working with an Investor on another $18 million foreclosed development. If you are a new Investor, do not let these numbers discourage or intimidate you. The list also includes Single Family Residences under $150,000 for 1st Time Investors. Duplexes, small Multi-family Units and mid-size apartment buildings are also offered for rehabbers with some experience. I will be publishing an update to our procedure later this week. Very soon this list will only be available to a small group of Investors on our email list. I want all of our members to become Buyers so I will limit who receives the list. Email me at InvestSWFL@gmail.com to be added to our list. Please, Remember all of those who have, are or will serve to protect your Freedom..